In the mid 80's, I would always go hunting for insects, reptiles, lizards, or any kind of animal I could find. In junior high school, I would go and find any non-venomous snakes I could find in the woods of Pennsylvania just to scare the cheerleaders! I remember like many of you, where my parents wouldn't let me keep what I found, so I hid most of my reptiles in my home. I've learned a lot about my animals from taking care of them, and it has definitely grown into a passion of mine. Not only is it my passion, but my wife, Jill shares the same passion for animals as I do. Together we have owned reptiles for over 15 years! Right now, our collection is quite small but growing rapidly. But, it's ok because we really want to invest in the best snakes we can. Eventually you will see why we didn't rush! All in all, we just want to do what we have a passion for. We believe that with faith, hard work, dedication, and perseverance we can be very successful in what we do. 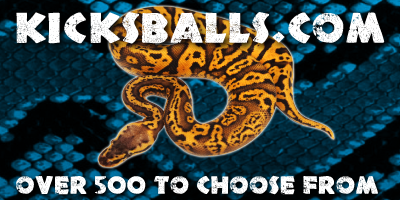 We love Ball Pythons and it's just that simple. We are already working on several projects as we speak! Because of help from some of the biggest names in the industry, in the next several years you will see our company grow, not just physical growth, but a growth in experience and in customers. We really feel next to our reptiles, our customers are what make us who we are. 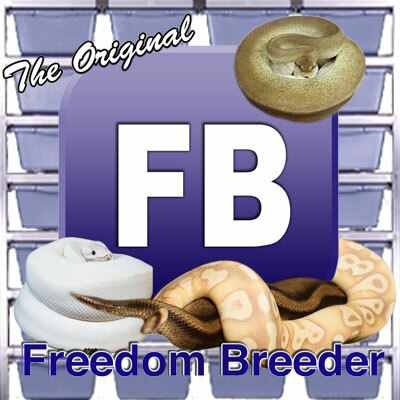 We want to grow together with the many herp lovers out there. We will always be there to help when we can, and keep relationships throughout. 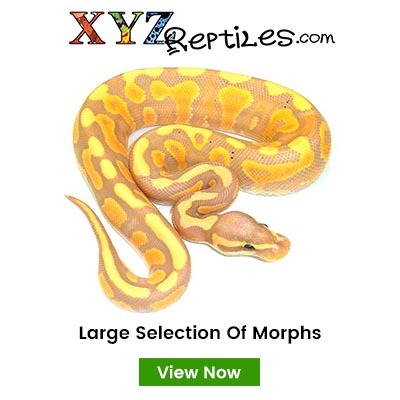 Bottom line is that we want you to thoroughly enjoy your reptile that you purchase from us.